You must be a member of the Manila Quezon City Group to attend this activity. Would you like to join this group? 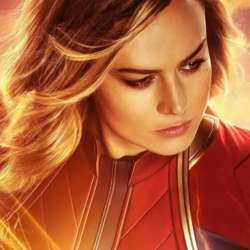 For Marvel fans out there...come join us to watch Captain Marvel and/or hangout for some drinks after.